Crooners & Divas The Legends is no longer open. 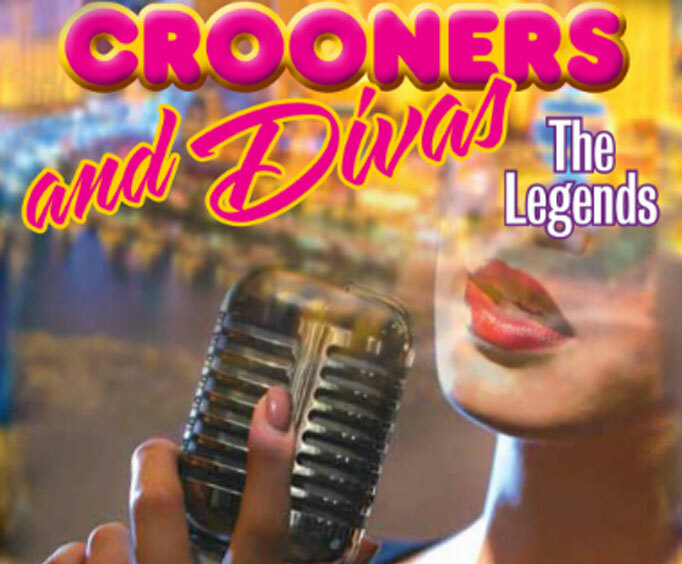 If you’re looking for a one of a kind show featuring tributes to tons of stars of the past, be sure to check out the Crooners & Divas The Legends show at the God and Country Theater. This show will take you back to the 1920s through today with some of Branson’s best tribute artists bringing legendary music back to the stage. This show focuses on the most popular songs you’d hear at an underground supper club, so you and your family can sing along to hits such as “The Way You Look Tonight”, “Dream A Little Dream Of Me”, “Natural Woman”, and even “Haven’t Met You Yet”. This high-energy show will bring you an evening filled with wonderful music of the past, from artists spanning multiple decades, such as Frank Sinatra, Ella Fitzgerald, Billie Holiday, Celine Dion, and even Michael Buble. Sure to be a hit with all ages, you can relive your favorite eras of music with this enticing show. Don’t miss your chance to sing and dance along to these amazing hits of the past. Whether you’re ready for the blast from the past, are new to this style of music, or are looking to share some of your favorite songs with friends and family, the Crooners & Divas The Legends show is an unforgettable performance you won’t want to miss.